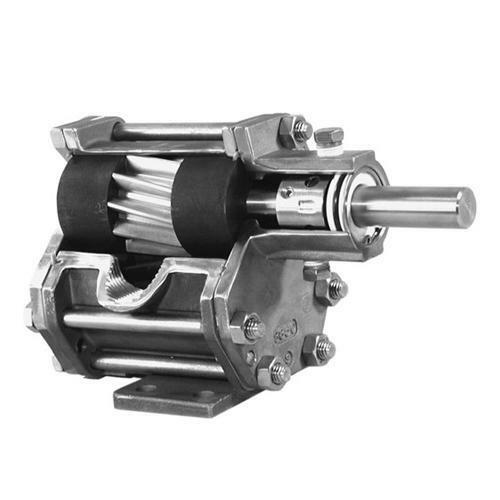 Our range of products include 1p hydraulic gear pump, op hydraulic gear pump, tandem hydraulic gear pump, hydraulic gear pump, 2p hydraulic gear pump and industrial hydraulic gear pump. 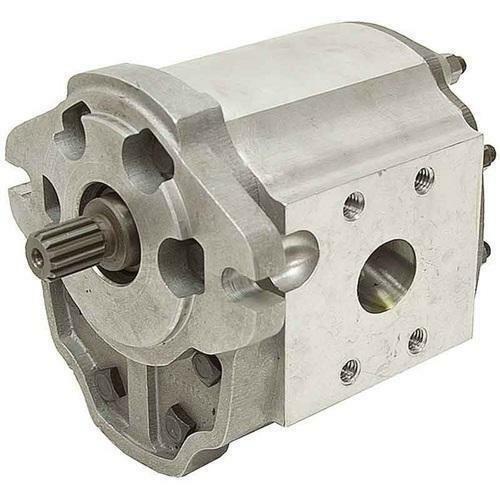 We are offering 1p Hydraulic Gear Pump to our client. 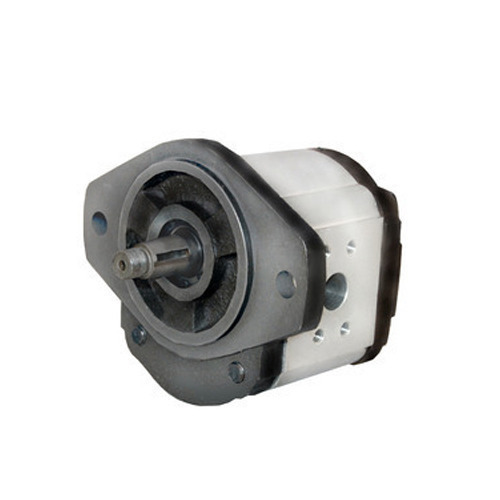 We are offering OP Hydraulic Gear Pump to our client. 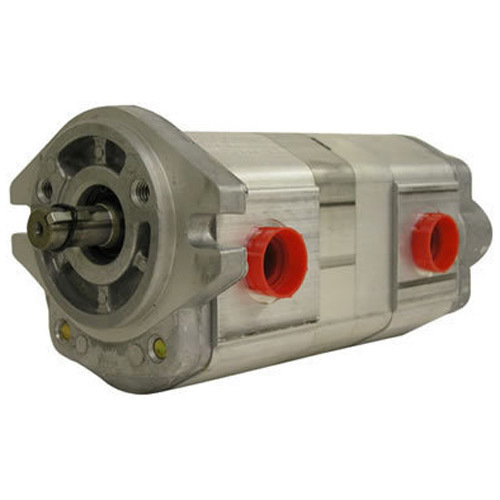 We are offering Tandem Hydraulic Gear Pump to our client. Available Price: 1400 - 5000 Rs. 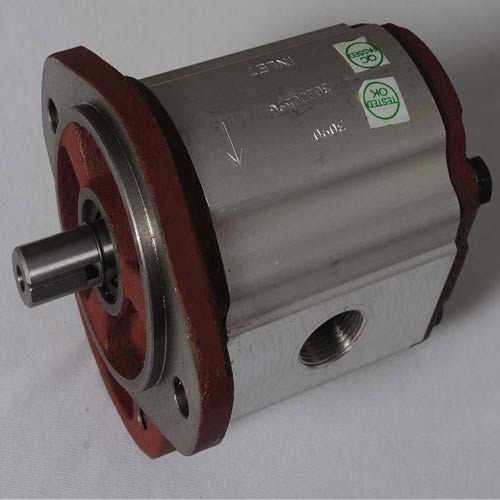 We are offering 2p Hydraulic Gear Pump to our client. 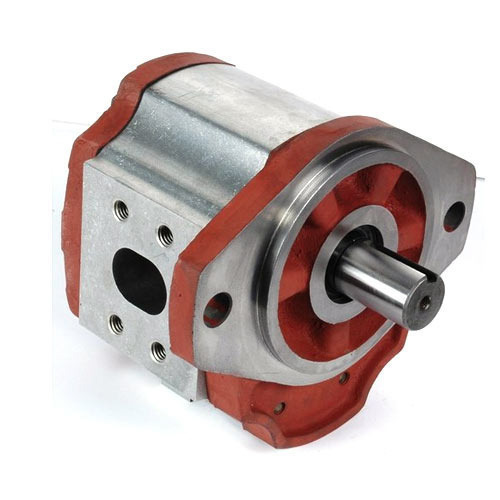 Looking for “Industrial Hydraulic Gear Pump”?